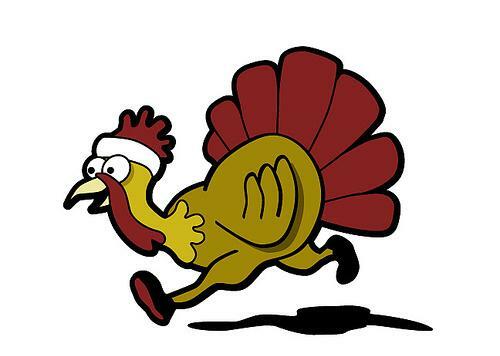 So excited for all the upcoming races - I'll be running in the Turkey Trot with my sister on Thanksgiving morning and then heading to ATL on Dec 11 to run in the Jingle Jog with about 10 other friends. The weekend after that Shannon and I are hitting the pavement again for the Jingle Jingle 5k which I ran last year. I totally joked that I was prepared to talk some smack but after I got passed by a man dressed as Santa and pushing a stroller, I decided to keep quiet and just run. I think some new tennies that my feet don't absolute hate will be in order after all this running. While I did feel like Jake Gyllenhall in Prince of Tides after I literally bled through my shoe, that is a little less than attractive....so I will surrender to my brat feet and give them back the New Balances they loved. That's awesome! all runners are so inspring to me. & to answer your question- the dress isn't vintage. it's from h & m! have a great day ashley! Sounds like you're doing some great runs! And hopefully your feet will feel great too.